Yay! 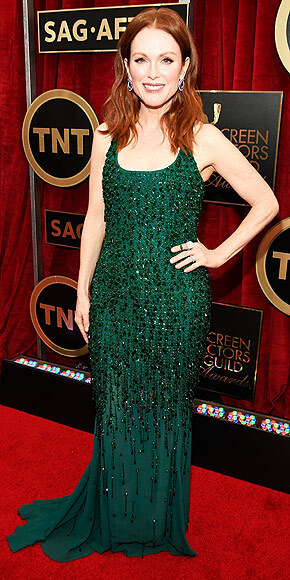 The Screen Actor’s Guild awards were on Sunday and we have some awesome and surprising winners! Outstanding performance by a male actor in a leading role: Eddie Redmayne, The Theory of Everything, Is Eddie going to win the Oscar? Man I really want Michael Keaton though! Outstanding performance by an ensemble in a drama series: Downton Abbey, wow! Outstanding performance by an ensemble in a comedy series: Orange is the New Black, wow! Outstanding performance by a male actor in a comedy series: William H. Macy, Shameless, wow! That’s all for now folks! Join us next time for our Oscar predictions and all that jazz. 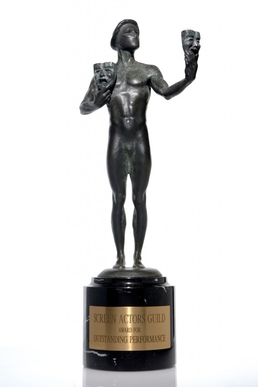 So the Screen Actor’s Guild awards were on Saturday and we have some awesome winners! 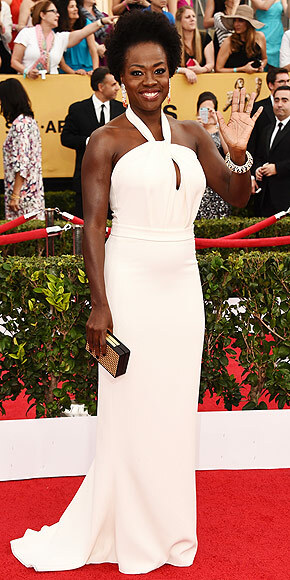 Outstanding performance by a female actor in a supporting role : Lupita Nyong’o, 12 Years A Slave. YES! Mayim Bialik. I should not be used to this from you! That’s all folks! I guess our next awards post will be for the Oscars!